The MyotonPRO® (Myoton AS, Tallinn, Estonia) is commonly used to quantify stiffness properties of living tissues in situ. 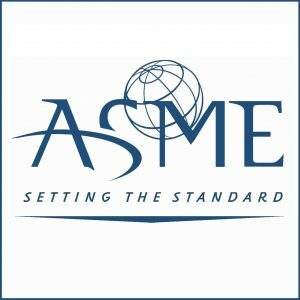 Current studies quantify the dynamic stiffness properties of living tissues, but do not validate or compare these measurements to a standardized method. Additionally, living tissue, being dynamic in nature, presents much variability in data collection. To address these issues this study focuses on the repeatability and reproducibility of the MyotonPRO® on polymeric gel-based tissue phantoms. 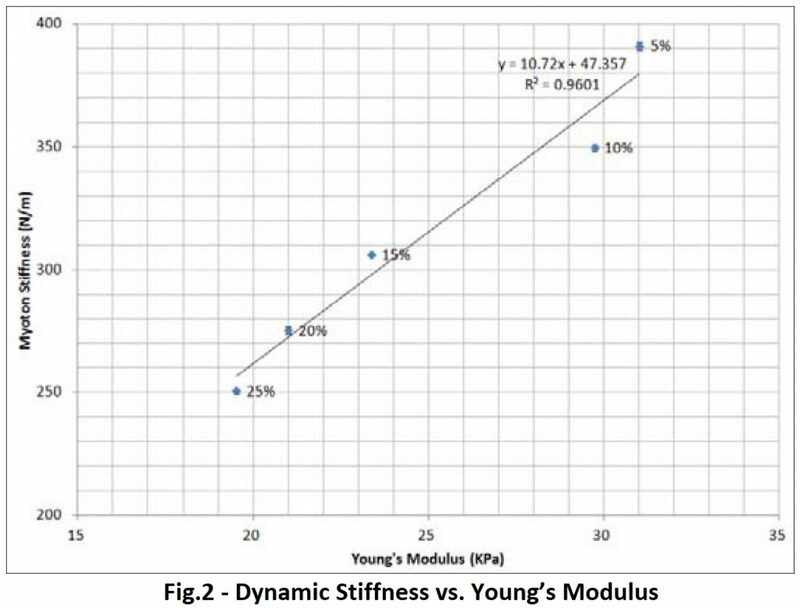 In addition, a correlation study is also performed to translate dynamic stiffness to a more standardized property, Young’s modulus. Such studies help to confirm the reliability of the measurements obtained in situ. The MyotonPRO® provides a reliable, convenient way of measuring the stiffness of materials, including living tissue. This study uses Ecoflex material, a tissue mimicking phantom, placing confidence that the MyotonPRO® can be effectively applied to human tissues. Its use in such clinical applications could potentially assist in the diagnosis, as well as monitoring the progression of musculoskeletal disorders. As more studies are conducted to better understand the characteristics of muscles, the reliability of such a device becomes ever more significant. These qualities have been verified through this study. The device may be used confidently in further investigation of the characteristics of muscle.